Let there be light! Acubalance in Vancouver BC is offering renewed hope for women struggling with the challenges and emotional burden of infertility. A growing number of studies are showing that low level laser therapy (LLLT), both laser and light-emitting diode (LED) sources, may significantly boost the pregnancy rates of even women who have been unsuccessful with other assisted reproduction treatments like vitro fertilization (IVF). normalize and soften scar tissue. Grinsted, Arne. 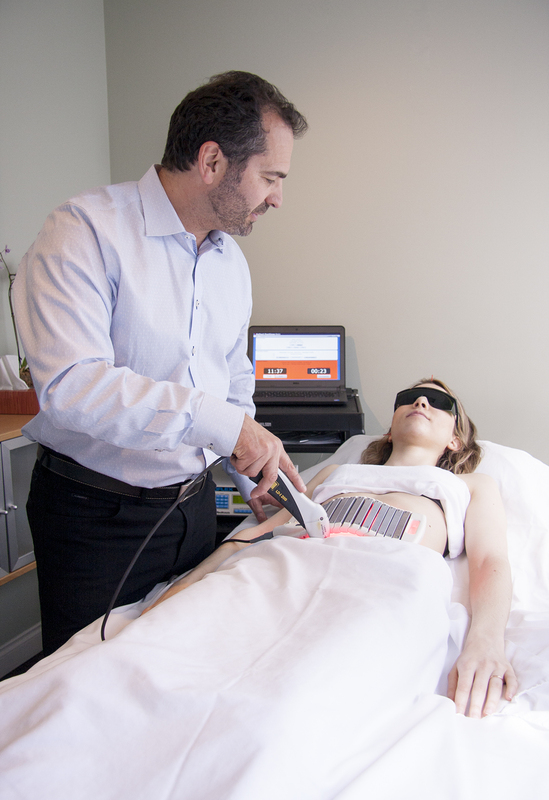 "Laser Therapy for Female and Male Infertility." The Annals of Laser Therapy Research. N.p., 4 Dec. 2016. Web. 04 May 2017. Cited in Doidge, Norman. The Brain’s Way of Healing. New York: Viking, 2015. If going through IVF then same as above until stimulation and continue 3/week during stim phase until retrieval of eggs. During FET cycle 2/week until embryo transfer. On transfer day, Acubalance Vancouver offers laser acupuncture before and after transfer onsite at Olive Fertility Centre.